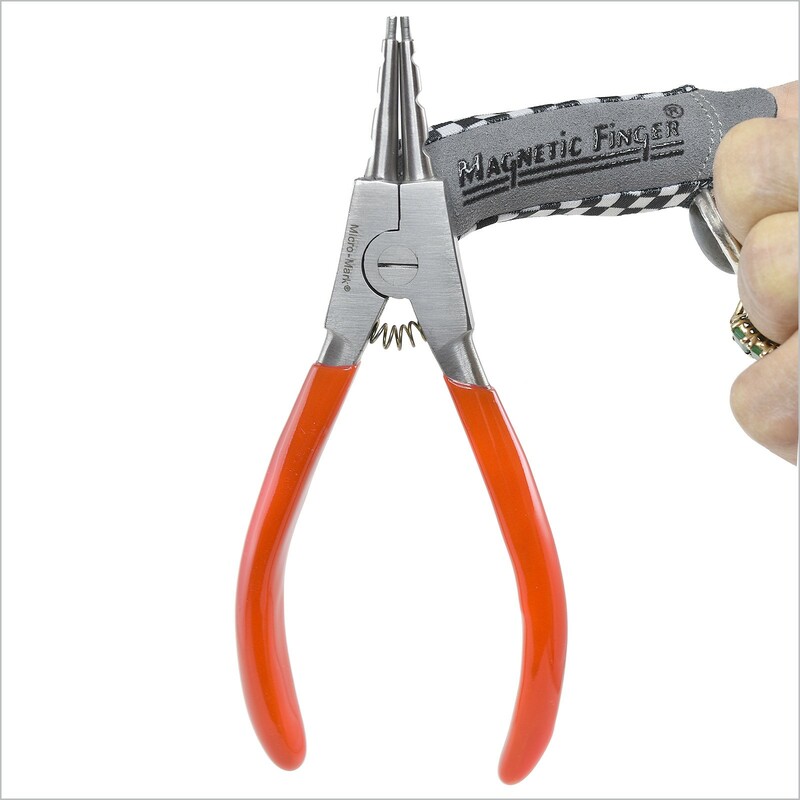 With an amazing 1 pound of pull, the powerful magnet of "The Finger" allows you to pick up and hold any small ferrous metal object with ease and control. 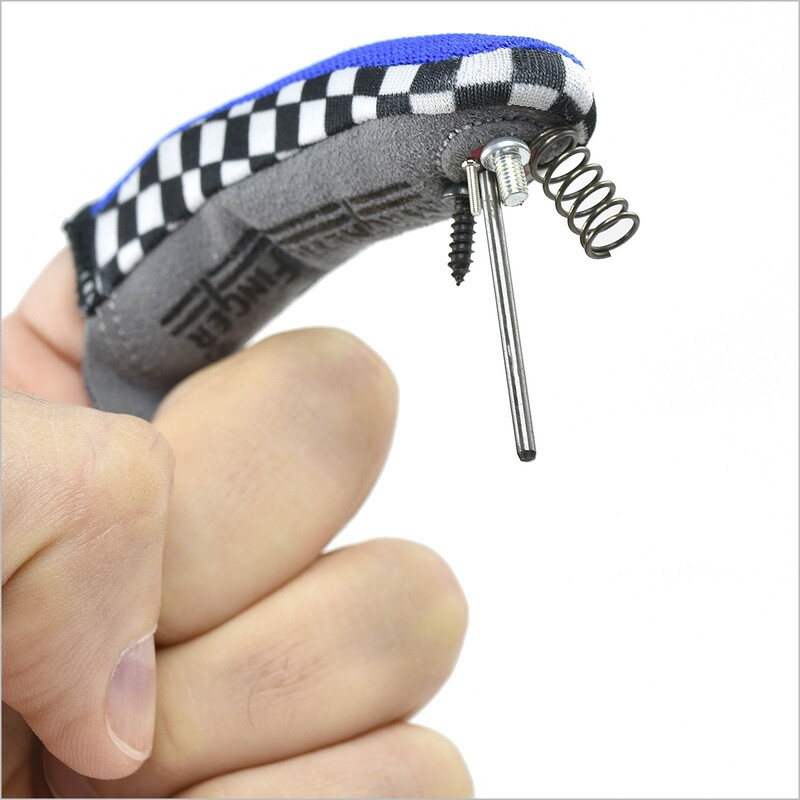 Put the natural dexterity of your fingertip to work for you as you retrieve tiny metal parts dropped in otherwise inaccessible places; start a variety of fasteners where no other tools can go; pick up dropped pins and nails without a scratch; and so much more! Every shop needs an extra Finger!